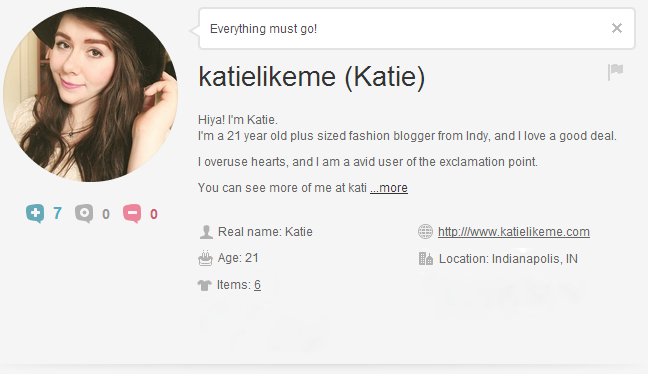 Some of my closet is up for grabs! 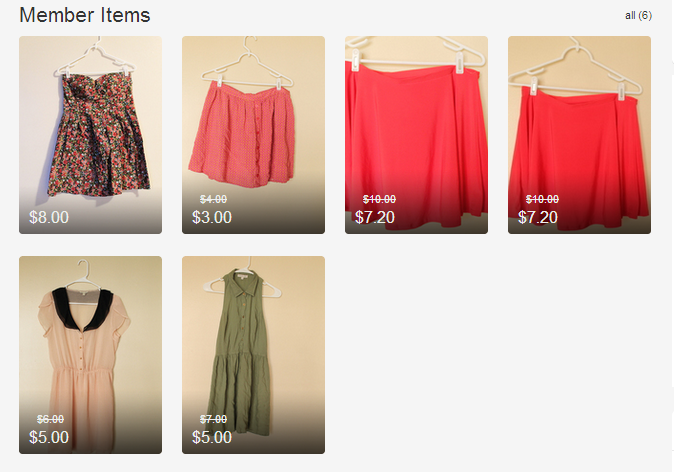 I'm selling some pieces on Vinted, a secondhand clothes site! My closet is borderline overflowing and I want to make some room for some new pieces. If you mention that you found me on Tumblr or Blogger, you'll receive 25% off any bundle!